Simply Snowsports provides world leading ski and snowboard instructor courses in Canada. Let us organise your picture perfect Canadian skiing or snowboarding experience for you. Take a break and recharge your batteries on your well-earned Career Break. Whether you're a novice or an expert, our instructor courses will transform you into an awesome skier or snowboarder. 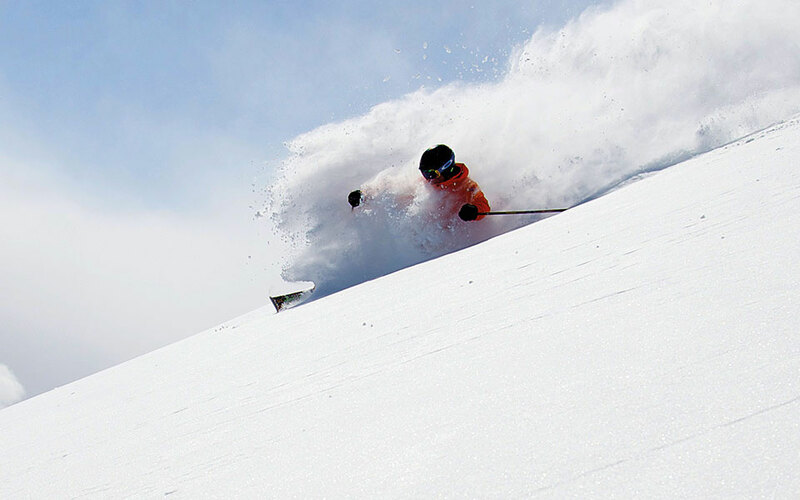 Learn from the best in the world's premium powder resorts. Join one of our market leading ski instructor courses or snowboard instructor courses in Canada to start your professional career in the mountains. Make lifelong friends whilst gaining internationally recognised qualifications. Forget about the daily grind and answer the call of the mountains. Start your snow sports career today.